Had me captured from start to finish! Dr. Radin makes science and its history fascinating while vindicating the very real experiences of many people. Outstanding work by a fine scientist. Loved this book. On the cutting edge of knowledge, Dean Radin is able to cut deeply and with lucidity. 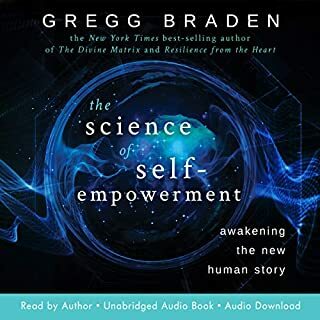 Could the publisher please create audio books of Radin's previous books: Supernormal, Entangled Minds, and The Conscious Universe. passionate dedication to true science. Solid. Product of hard work, dedication. Clear explanation of why scientists ignore their own tenants. 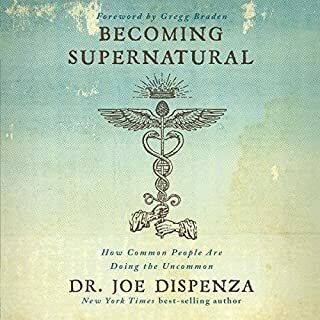 An enjoyable and fascinating book that provides insight and evidence for magic/psi being more than chance but not much evidence for being able to develop these abilities to perform miracles. the best magi, history of true and practical.yhis is the most valuable book I've found in 38 years. just explaining and explaining his ideas about magic..uush. never show how to perform one, to me this book is a waist of money I wish I can get a refund. This was an enjoyable listen. Dean Radin has a dry sense of humor that pops up here and there, and I burst out laughing a couple of times. Many people I had learned about in history were tied together in this book in a most interesting pathway weaving through time and humanity. The book made their lives and work more meaningful to me. The various science experiments with people were really interesting. The statistical probabilities were too. One thing that stood out was something to do with how there are always exceptional people in a population, and the speculation that there are potentially 7,000 people with exceptional abilities on this planet now reminded me of something that was mentioned in one of Robert Monroe's books, I think, of a similar idea to think about. 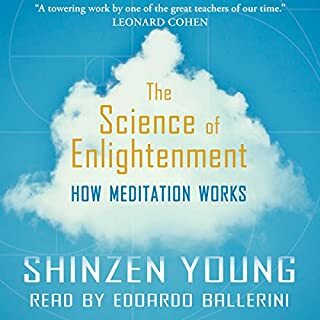 There were many fascinating ideas and scientific results throughout, and the author's wry tellings of the past and current scientific barriers to the study or even consideration of Consciousness is interesting too. It is nice to see that change is happening. 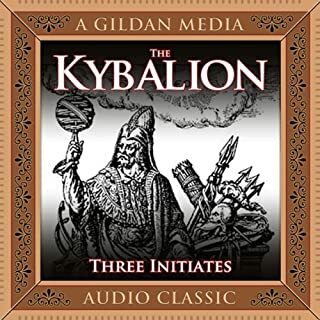 This book could have been too scholarly, because there's a lot of information in it, but somehow there is an undercurrent of humor that made it easy listening. "Real Magic. 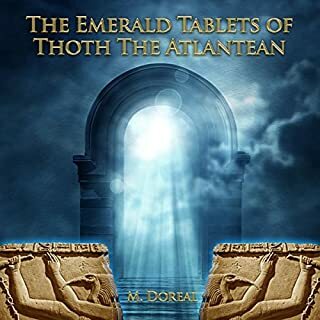 Ancient wisdom, modern science, and a guide to the secret power of the universe." The book was a relatively quick listen. 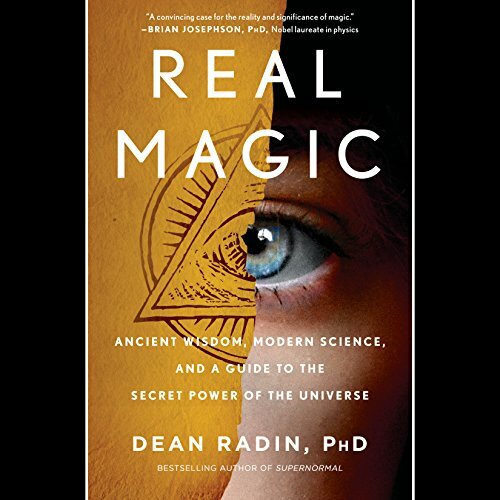 The majority of the book discusses the historical backgrounds and current scientific trends of 'magic.' I got through it, remaining patient like a surfer waiting for a really good wave. I'm ADHD so it took a LOT of patience to hang in there for the third and final part of the book. 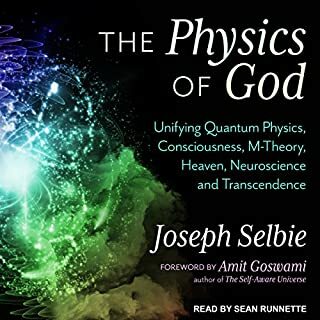 Figuratively, I studied the waters, stood up on my board, and readied myself for a memorable ride: "...a guide to the secret power of the universe." Boom! The wave breaks on the shoreline almost instantly. That ride never materialized. My audiobook came to an abrupt ending. "What about the guide??" I asked the great universal conscience. It felt like I had been dropped on the beach and told that I was on my own to figure out how to harness those bleeping "esoteric" powers. I am frustrated. I'm still trying to figure out why Dean Radin, PhD wrote this book. He seems educated, accomplished, and earnest. However, all he managed to communicate to me was: "I know something that you don't, Ms. Jane Q Public - how to make money on a book that promises much but accomplishes little." I'm 61 years old. I'm trying to find out what to do with the last 20 years of my life in this body - on this earth - and don't want to waste time or money. I'll pack up my sixth sense and head to another beach. But before I go, I want to compliment the excellent narrator, Mark Bramhall, who is positively top-notch. He narrated "Reincarnation Blues" by Michael Poore, which is my all-time favorite book. perfectly nuanced in every way. Sprinkled with real science, occult history, personality, humor. 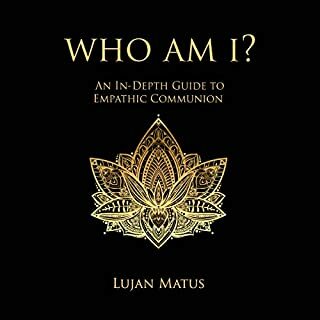 Perfect for those of us who are consciously at the edge of reality and about to evolve into who we really are. If you could sum up Real Magic in three words, what would they be? This is a modern and scientific look at magic. What was one of the most memorable moments of Real Magic? One and the reason I bought the book was the three kinds of magic. I have not read or listened to any of Mark Bramhall's works but I'll take a look at his list. 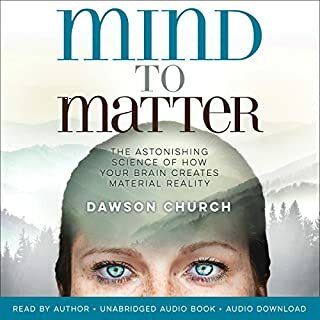 Yes, I would have listened to this book if I had the time all together, I have listened to some of it twice because some things I already knew by other sources or other names. 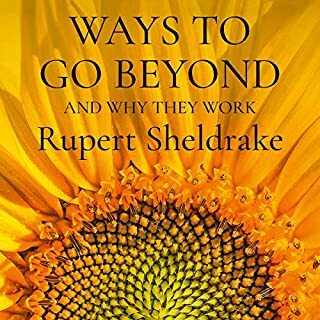 This is a really outstanding book, I own both the Kindle and Audible versions and plan to by a printed version also. Like his earlier books, this work needed to build a case to establish the validity of the science. I am comfortable with his science and his work over his career, so building this case again became tedious for my taste. I felt that the interviews in his own voice to be convicting and thoughtful. 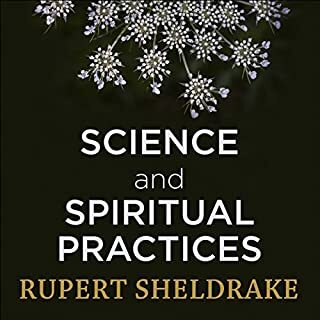 I enjoyed the book, but valued hearing his own voice and sensing his feeling as he would explain the nuisance of his research. Please consider following up your reading with listening to his interviews, many of which are on YouTube. "im definitely buying the physical copy of this book" allow yourself to open your minds, your hearts and all percepeption to see beyond irrational disbelief, only then will this book show you incontrovertible evidence of "REAL MAGIC" and profound real world implications in which we can set aside our dogmatic systems to learn and grow in our understanding of inherent collective conciousness. I already knew magic was real so I found this delightful. I wish it was longer. Stayed interesting the whole time. 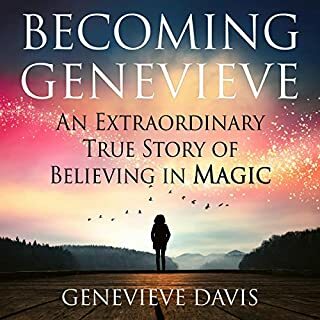 This books is full of fascinating experiments that prove “magic” or the abilities of developed consciousness is real for all of us. 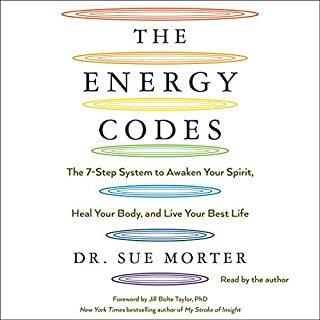 This book is loaded with large vocabulary terms and technical jargon, but such a great read, I finished the entire book. I super enjoyed this book. 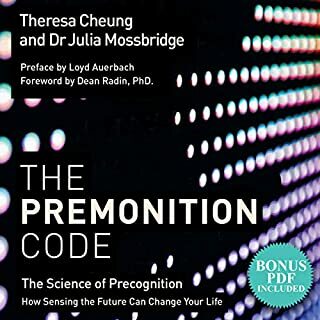 Brought up some interesting studies and perspectives and it wasn't written For a "woo woo" audience, but rather addresses a general audience, which I loved. We all know there is real magic in the world. That's what scares the old self righteous keepers of the status quo. Nobody wants to be wrong and look stupid. Finally, finally someone is open minded enough to consider it logically. This author explores the subject with wit and humor. The old guard will eventually die out, and the rest of us can get on with it! Don't you just love proof! 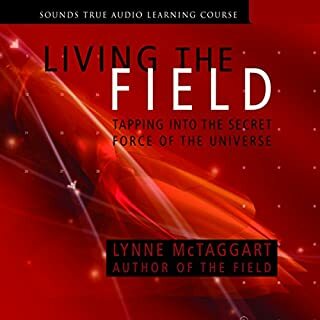 Easy to listen to and grasp its implications, this book is a fascinating journey into possibility. Take it ot leave it, believe it or not, it's worth hearing. 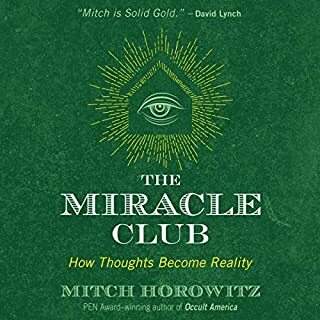 This a good book for anyone suspecting to feel Magik is real. It goes through some theory, some metaphysics and practical aspects of the art. In addition it has a good explanation of much of the research done in the field. 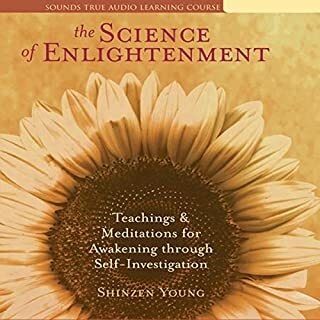 For me this audiobook was fascinating and took me on a wonderful journey. Great fun and insightful, It also seems to be very well researched. Top marks. A brilliant book, great listen and very informative. The book gets better and better all the way through. 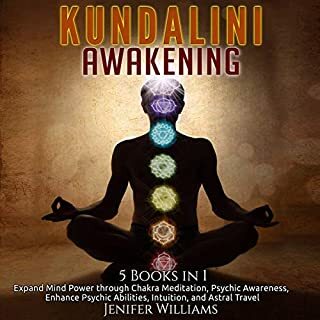 I find this to be a great skill where either a narrator or author can make something so interesting so boring, after 6 chapters I could take no more and returned, plus I felt compelled to write a review which I hardly ever do. 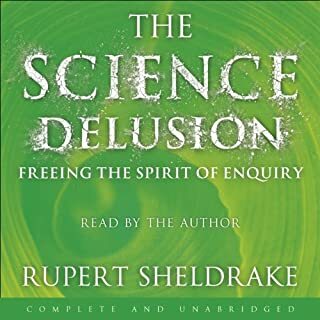 This audio book is pure waffle, it's like the guy is having a conversation with himself whilst high on a posh space cake, very disappointing! Full of annoying Americanisms. Similar to being stuck at a dinner party with someone who loves the sound of his own voice and waffles on incessantly. I cannot stop thinking about this book. It has given me so much to consider and to go on to continue to learn. I feel nothing but gratitude for having read it.